Shipment from December 11 2018 on. 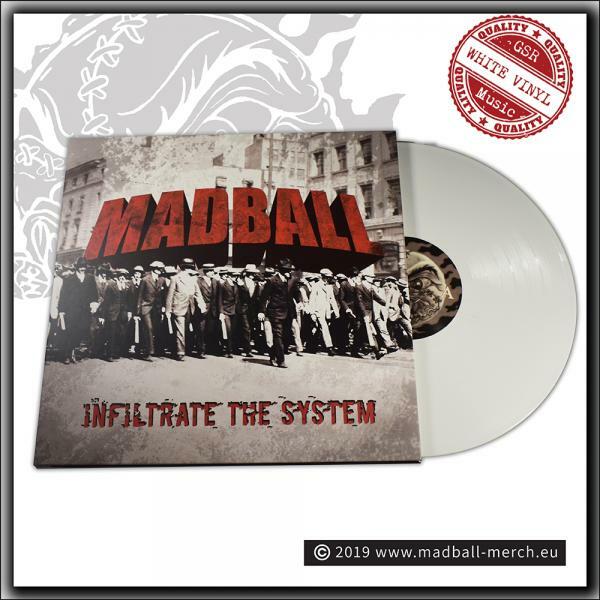 Madball's "Infiltrate The System" is comprised of 13 tracks that combine the most tried-and-true and fan-beloved elements of their esteemed catalog with new depth. Since forming in 1988, Madball has been responsible for some of the most important releases in the underground, from the seminal "Ball Of Destruction" EP (1989) to the landmark albums "Set It Off" (1994), "Demonstrating My Style" (1996), "Look My Way" (1998), "Hold It Down" (2000), and their career defining resurgent Ferret Music debut, "Legacy" (2005). 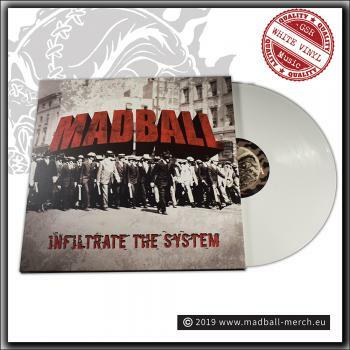 The band completes their music and lyrical evolution on "Infiltrate The System" with producer Zeuss (Shadows Fall, Hatebreed, Throwdown). It is comprised of 13 tracks that combine the most tried-and-true and fan-beloved elements of their esteemed catalog with new depth. 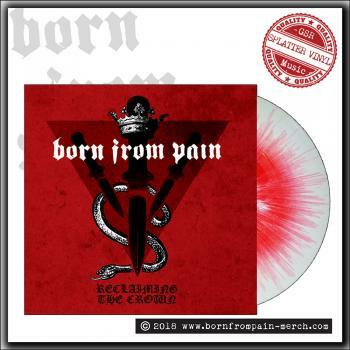 Now available on vinyl with a gatefold cover and one additional bonus track.